From engineers to designers to specialists, iDevices produce everything in-house to provide quality products that make your home smart. Upgrade your interiors instantly with the iDevices Smart Wi-Fi Dimmer Switch. Easily installing, this handy device gives you total control over your lighting. 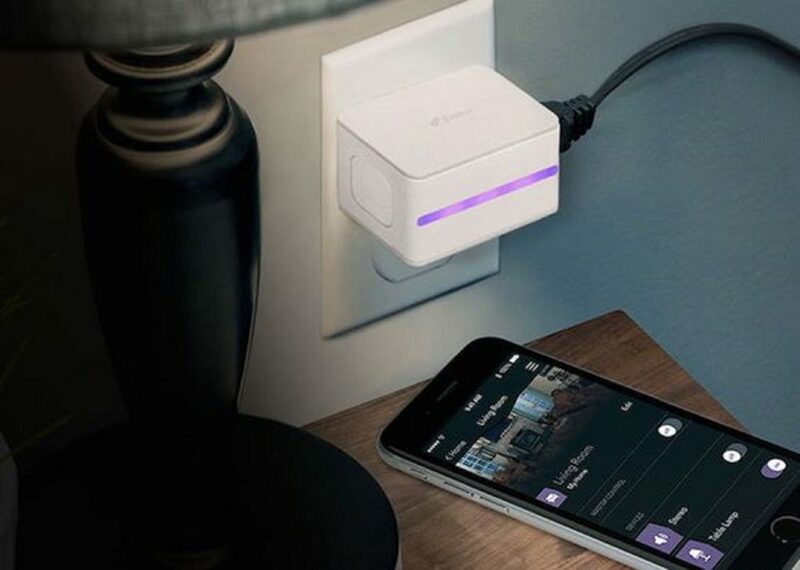 The iDevices Dimmer uses Wi-Fi to connect to the app on your smartphone. In addition, you can.. Turn your boring old lights into smart and connected lights with the Socket Connected Lightbulb by iDevices. 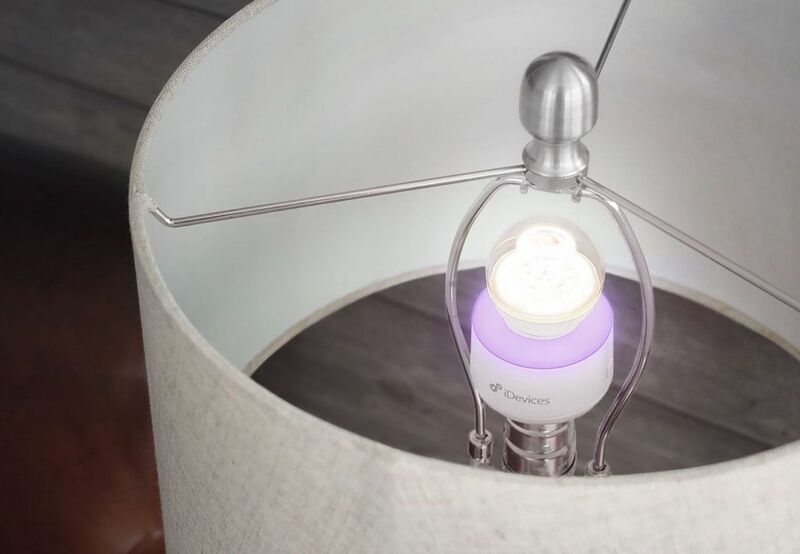 This single device transforms your home into a smart and automated home by allowing you to control the lighting without even getting up..
Control the temperature of your home with a touch of a button with the iDevices Smart Home Thermostat. 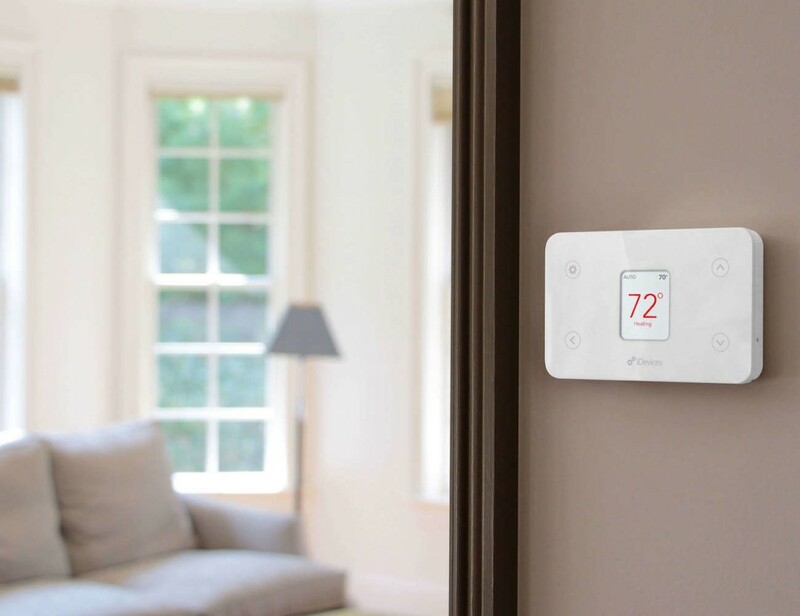 Easily installing in just minutes, this thermostat can be totally customized to be the perfect temperature for you and your family. 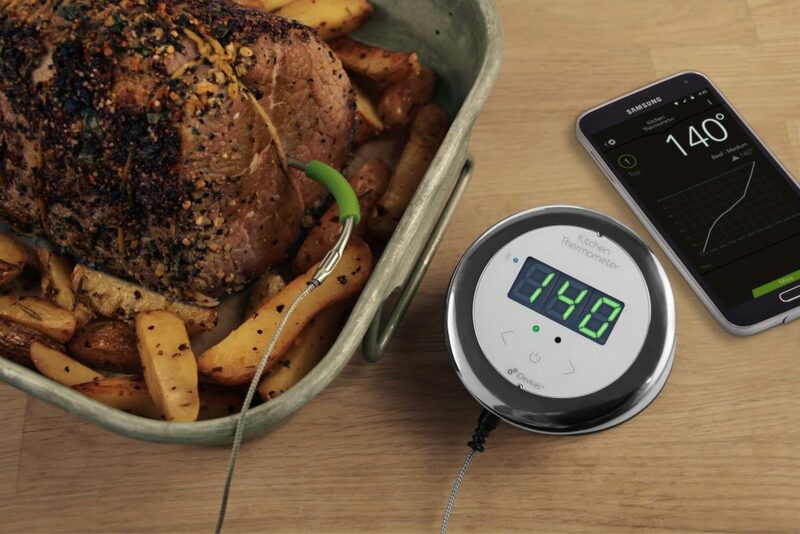 The..
Meet your sous-chef with this pro Bluetooth Smart cooking thermometer that allows you to monitor the temperature of your food from up to 150 feet away. 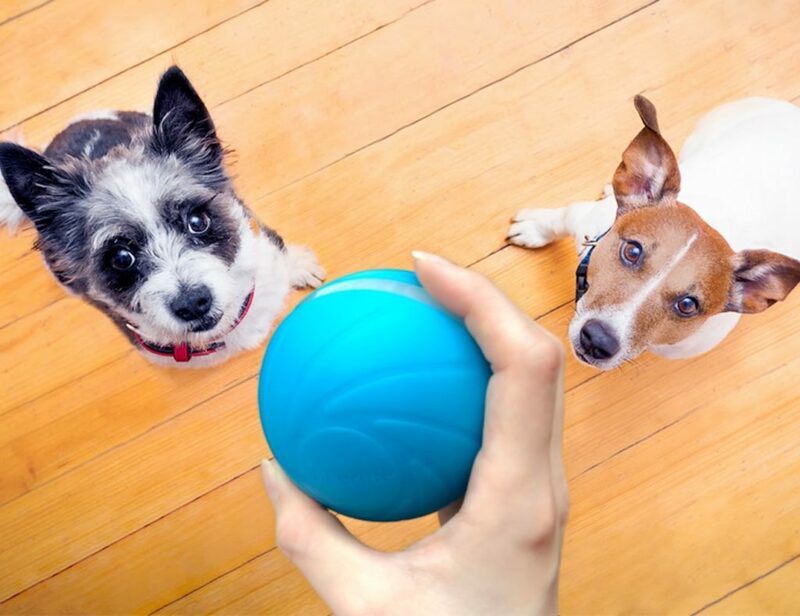 Receive alerts on your smart device, through the iDevices Connected app, once your food.. Realizing every home is unique, the iDevices Switch is designed to work right out of the box, whether you’re upgrading a few products or connecting your entire home. 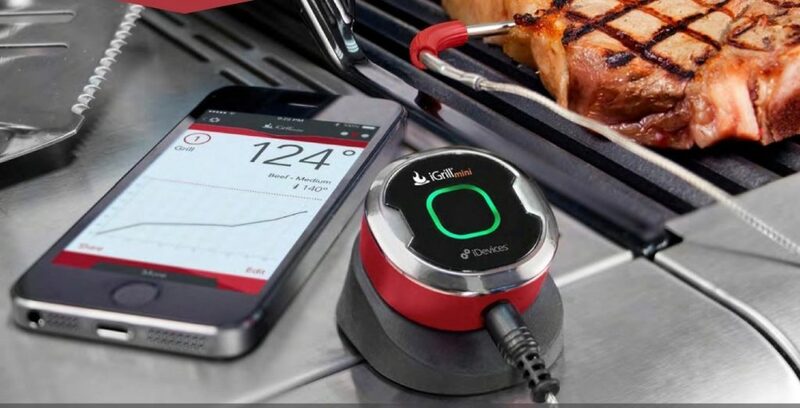 With no hub required, Switch boasts an unprecedented user-friendly setup that allows..
Getting to know when your food is cooked is now possible from your mobile device once it’s paired with this Bluetooth Smart grilling thermometer. Having tons of preset temperature alarms, this thermometer keeps you informed about your food’s cooking status..